Independence Day is right around the corner and many people celebrate with cookouts. While some people enjoy outdoor barbecues year round, summertime is ultimately the most popular time for grilling out. 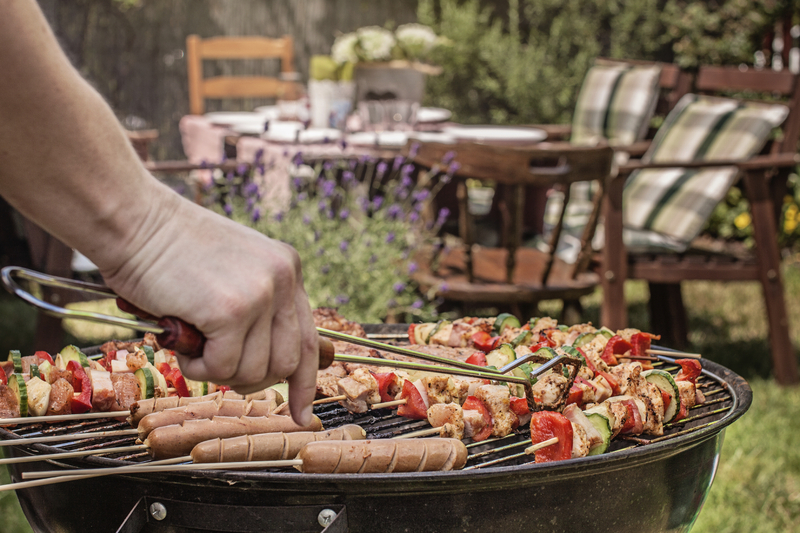 The best way to enjoy a summer of outdoor barbecues is to take steps to prevent accidents, including maintaining your grill and using it safely. Operate your grill on a level surface, away from your house, garage and landscaping. Don’t move the grill once it is lit. Protect yourself with a heavy apron and oven mitts that reach high on the forearm. When you’re done with your cooking, remember that the grill will remain hot for a while. Don’t cover or store your gill until it has cooled, and soak coals with water before throwing them away. Of course, accidents can still happen and any injuries should be addressed immediately. Run cool water over minor burns, but do not cover injured areas with bandages, butter or salve. In the case of more serious burns, victims should visit the emergency room or an urgent care facility. If needed or when in doubt, call 911. Be sure to enjoy your summer barbecues; don’t get burned this season by practicing safe grilling techniques. Bon Appétit!